Whirlaway Farm is a homestead farm just outside of Austin, Texas. We are focused on producing organically grown food, natural bath and body care products, and educational experiences for our community. A century ago in the United States, almost everyone knew how to grow, build, and make things. Produce was local, and there was an astonishing variety of it available. 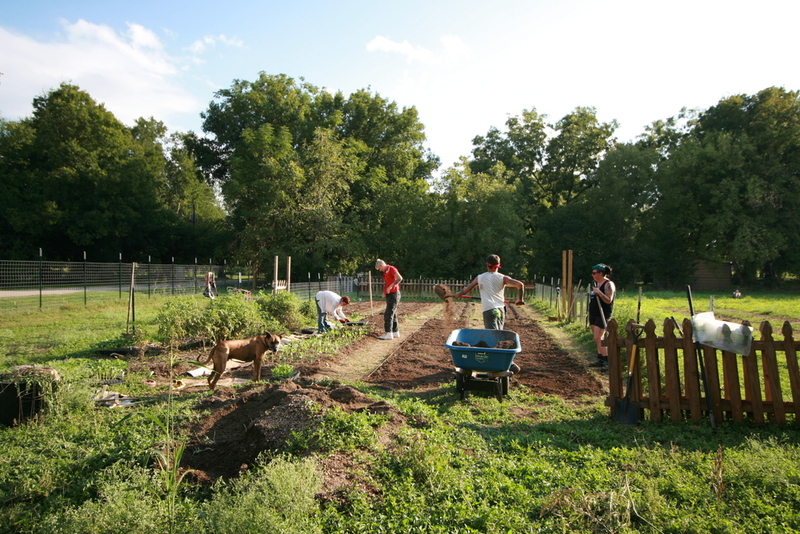 Gardeners and farmers alike saved seed and shared it with friends and neighbors. Food tasted different, because it was different. Things have changed. The art of growing, building, and making things by hand is being lost. My interest in these lost arts led me to a degree in landscape architecture, but after working in the field for several years, my heart led me to agriculture. I believe in making a difference in this world, and it seems obvious that our connection to the food we eat and the earth we live in is critical and is being largely overlooked by modern culture. I considered a graduate degree in International Agricultural Development, but the thought of being a policy wonk didn’t make my soul sing. I long to learn, live and teach by doing. I want to get my hands dirty. And I believe the most profound and lasting change starts with community. So I scrapped academia to become a farmer, and haven't looked back.